Very Good. No Middle Name: The Complete Collected Jack Reacher Short Stories by Child New York Times Bestselling Author, Lee, 2018-01-02. Mass market (rack) paperback. Glued binding. 512 p. Jack Reacher, 21. Good. 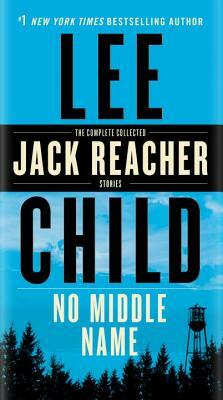 No Middle Name: The Complete Collected Jack Reacher Short Stories by Child New York Times Bestselling Author, Lee. Mass market (rack) paperback. Glued binding. 512 p. Jack Reacher, 21. Good. No Middle Name Exp by Child, Lee.